Do you love summertime? Do you love a beautiful swimming pool to cool off and have fun? How about planned activities at the pool for families and kids of all ages? A secure baby pool for your little ones? 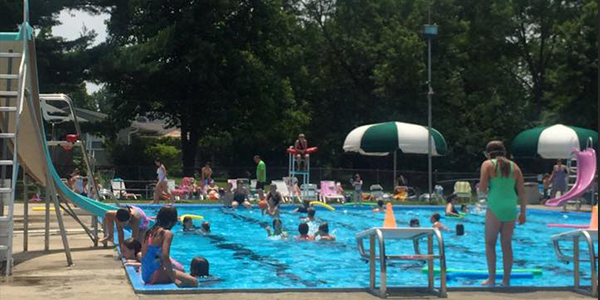 Do you love to swim and are interested in joining the only summer swim team in Stow? We have something for everyone at Maplewood and we would love for you to become a part of the Maplewood family today! *All memberships require at least one member to be 14 years old or older. *Senior Memberships will require age verification.